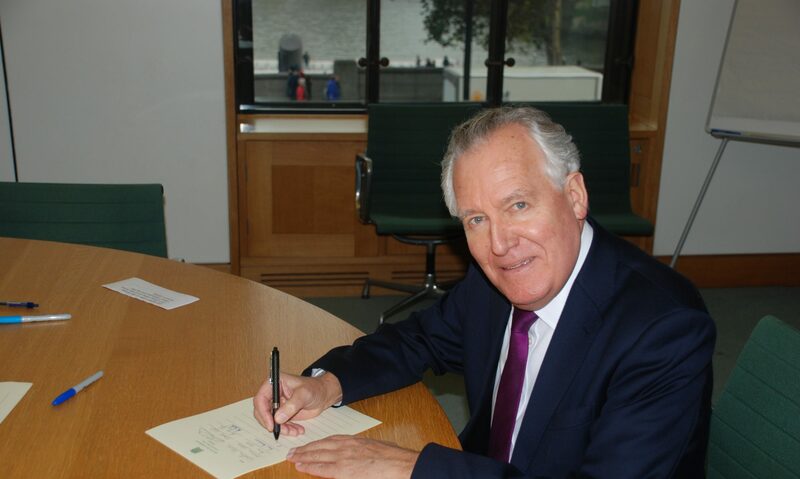 Neath MP Peter Hain visited the Royal Mail delivery office in Neath town centre for Christmas to thank postmen and women for their work over the festive period and met with his home Aberdulais postman Barry Stacey. Mr Hain was shown round the office by local Delivery Office Manager and introduced to the postmen and women, who are working hard doing their bit to sort and deliver all the cards and parcels in the Neath area in the run-up to Christmas. Mr Hain said: “It was great to meet the hard-working Royal Mail postmen and women at the Neath delivery office and to see at first hand just how much effort they put into delivering for people at this time of year.